Last year’s Villains crate was pretty sweet. We got the Joki shirt, Deadpool socks, and some other villain themed items. 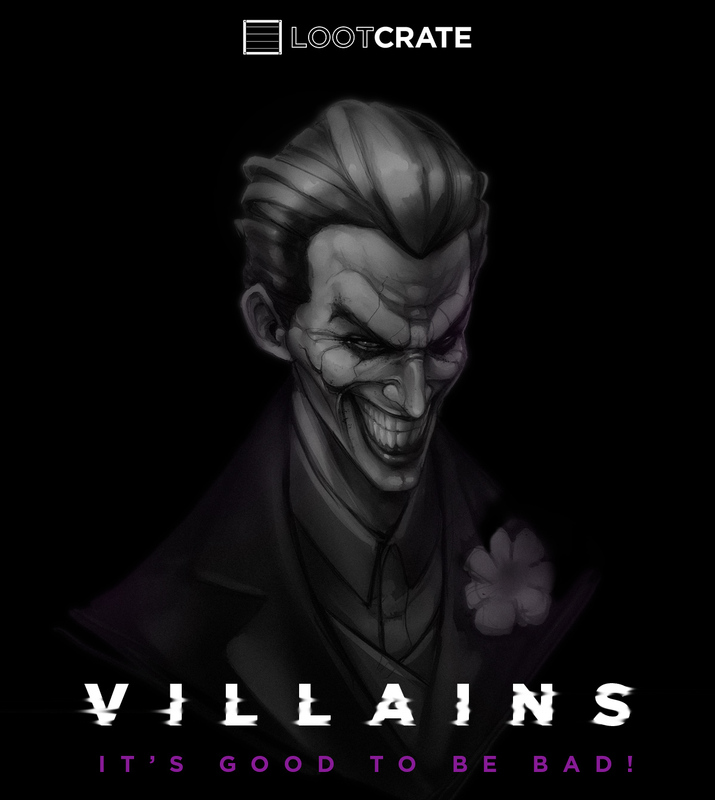 Last months Hero 2 crate was great which gives me hope that the Villains sequal will be just as good. I’m excited, I hope you are too. If you would like to subscribe to Loot Crate, use this LINK, and the cupon code SAVE3 for $3.00 off your first crate. I also get credit towards my account if you use this link.